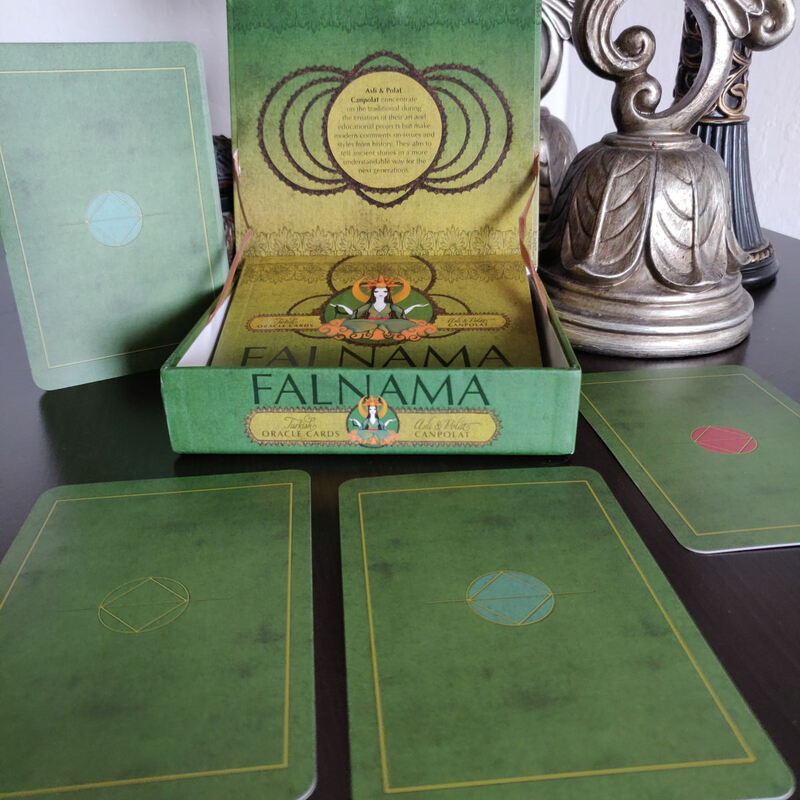 The stunning and exquisite Falnama Oracle Cards by Asli and Polat Canpolat and published by Red Feather in 2018 has been flying under the radar and I have no idea why. I can’t believe these cards haven’t already become the next big thing among cartomancers. 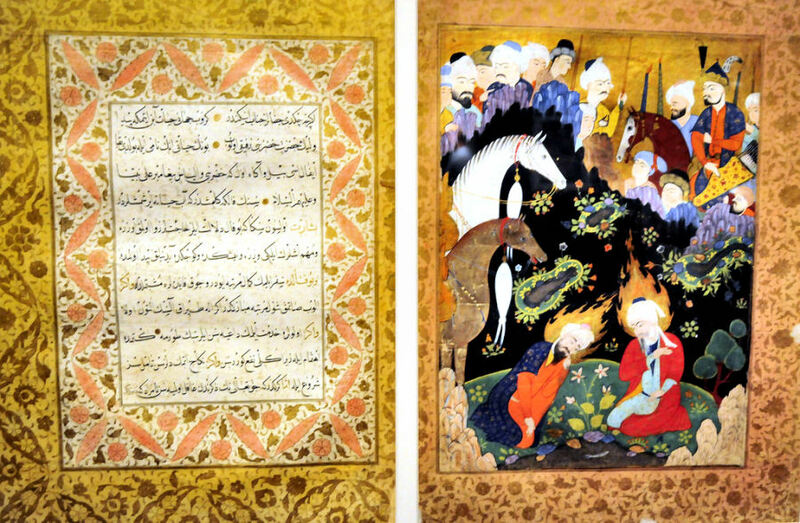 Falnama is a genre of Turkish and Iranian literature traced back to 17th century Iranian traditions. They’re books, and I saw several of them displayed at the Topkapi Palace Museum in Istanbul.